Happy Hour was formed in 2012, and has consistently placed in the top 10 at international contests. 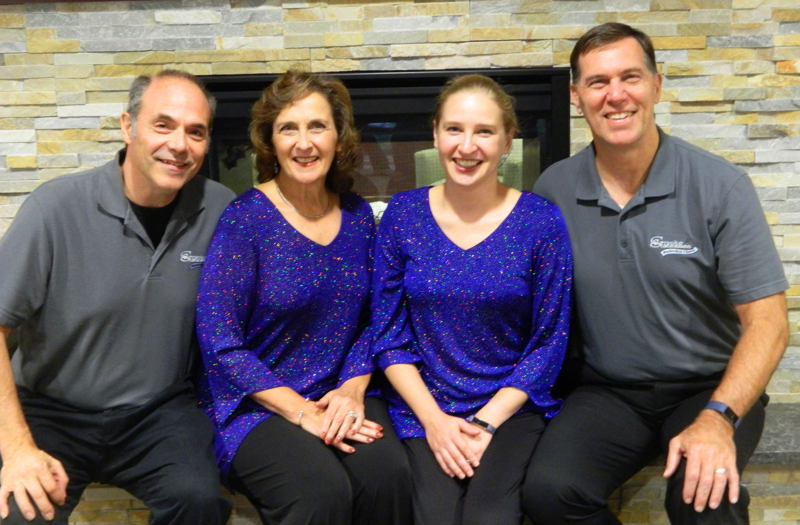 Deb Green (bass) has sung in competing quartets as a lead, but now loves being a bass. Donna Clarkson (baritone) has honed her craft singing that part in competing quartets with Deb, as well as in the chorus. Kathleen Macdonald (lead) sang in the 2004 Harmony Queens quartet Synchronicity and in the 2009 Harmony Queens quartet Showcase. Liane Iannuzzo (tenor) sang in the 2004 Harmony Queens quartet Synchronicity. For additional information, please contact HappyHourQuartetNH@gmail.com. 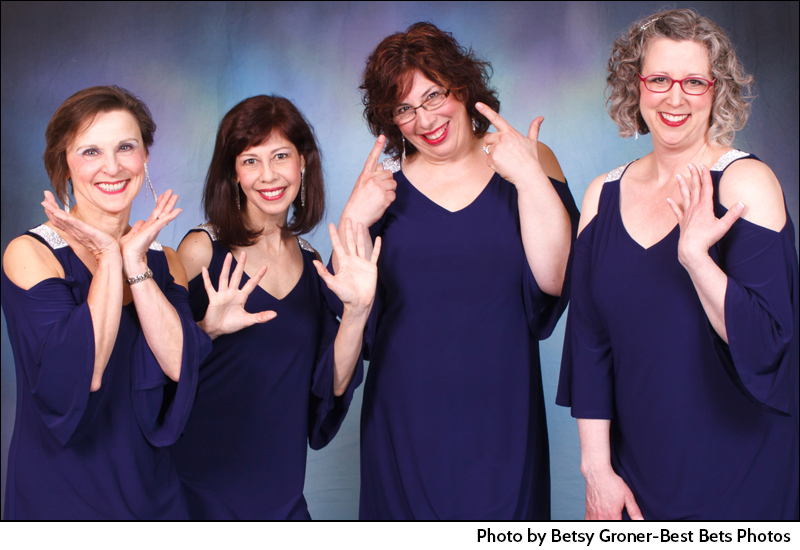 Hailing from Kingston, Milton and Nashua, New Hampshire, as well as Stow, Maine, (respectively), Susan Prescott, Liz LeClair, Debbie Bartol and Wendi Bailey are four women who love to sing! Susan and Liz are members of the award winning a cappella chorus, Sound of the Seacoast, based in Portsmouth, NH, Debbie is a member of the award winning chorus New England Voices in Harmony based in Nashua, NH and Wendi is an Associate Member of Harmony, Inc. “Kismet” Quartet was formed over six years ago and has competed at our Area and International competitions for several years. We have had the privilege of winning a few awards and entertaining audiences when we perform. We continue creating harmony and lots of laughter every time we get together. 2017 recipient of the Audience Entertainment Award. 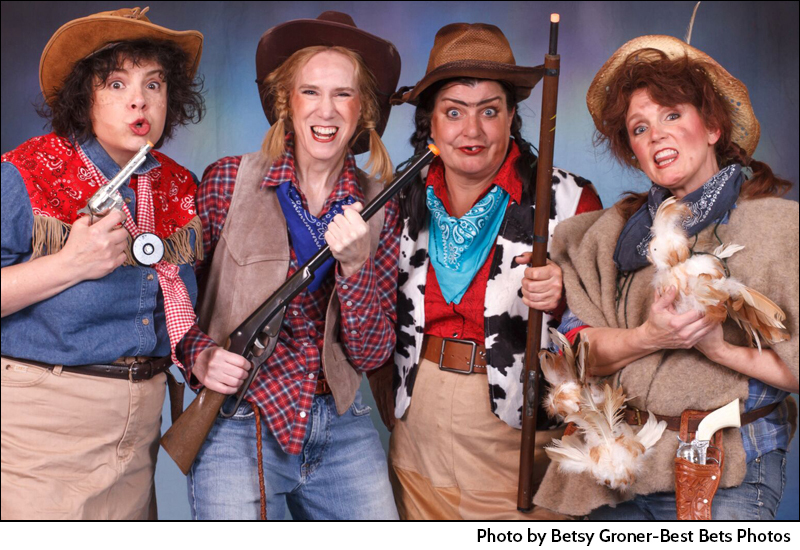 Moonstruck, comprised of Kate Steer (tenor), Jen Selby (lead), Jeanne Crowell (bass), and Kari-Lynn Knight (baritone) – is a lively and unforgettable blend of heart, soul, and FUN! 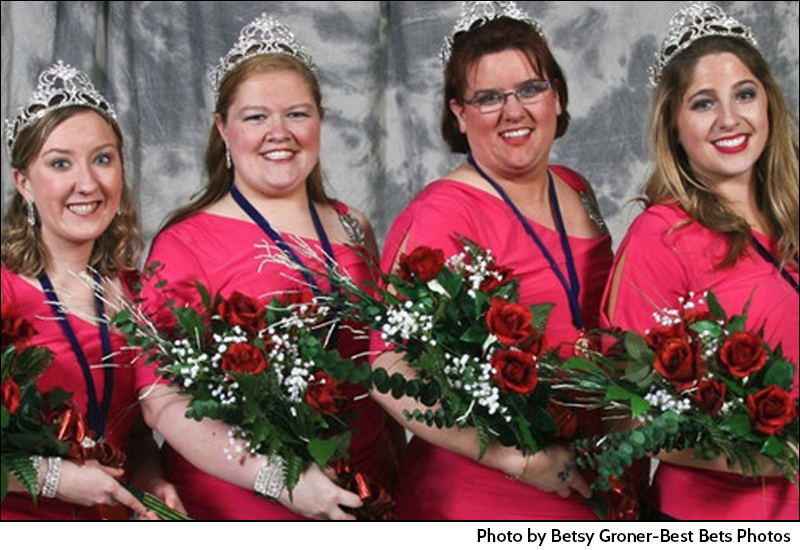 In 2014, Moonstruck won the gold at Harmony Inc.’s international quartet contest, earning the title of Harmony Queens. The quartet pours soulfulness and infectious energy into beloved blues, jazz, and swing standards, as well as familiar show tunes, pop songs, poignant ballads, and holiday music. For additional information, please contact moonstruckquartet@gmail.com. RINGTONES!, a young, vibrant barbershop quartet hailing from both sides of the border, formed on New Years’ Eve 2005. 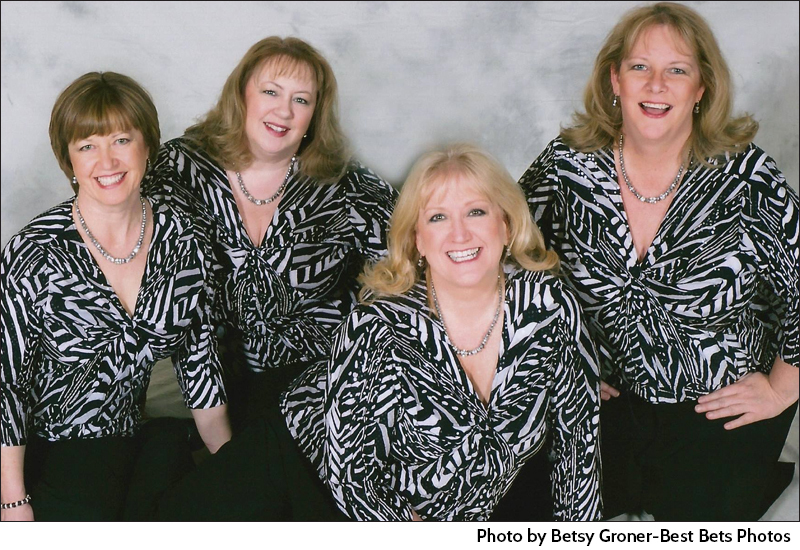 They came together with varying degrees of barbershop experience, from having never sung in a quartet before to having sung several times on the International Stage, and are the 2010 Harmony Queens. Members are Samantha Arten (tenor), Jennifer Wheaton Forest (lead), Lindsay Chartier-Holdeman (bass), and Julia Borsari (baritone). Samantha is a member of New England Voices in Harmony. For additional information, please contact ringtonesqtet@gmail.com. 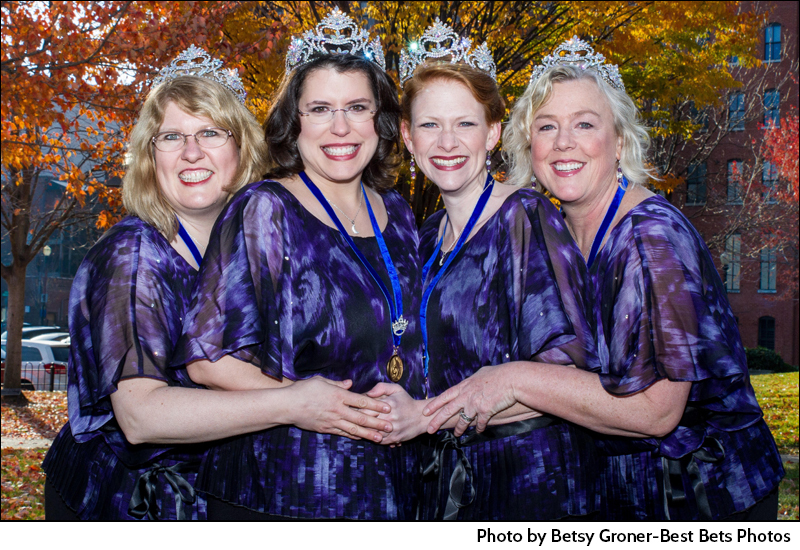 Our quartet and friendships started off with a single tag – sung at the ladies’ international chorus contest in Verona, New York. (David had never sung in a chorus before!) Now the four of us enjoy choosing songs that fit our personalities and that cause us to have nothing but fun in our singing. David & Joyce and Kim & Gil are a testament to the fact that the best gift in life, and in love, is a second chance – or in this case a Second Chants. We hope that the joy we have singing together brings a smile to your face as we perform. Thanks for letting us share with you! 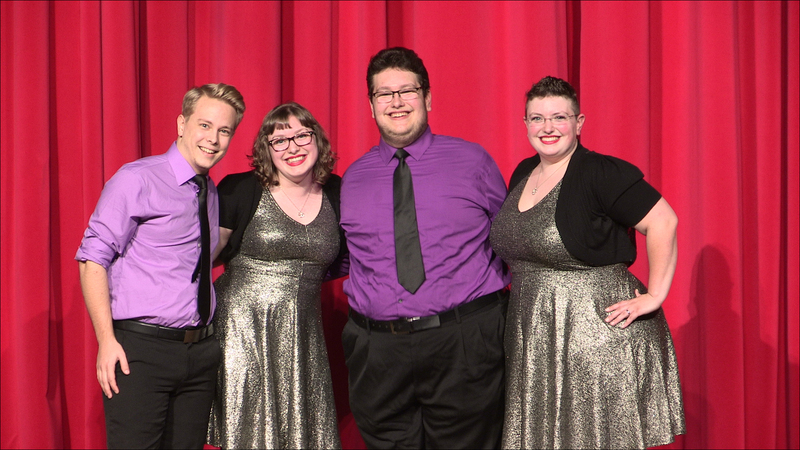 Sweet and Sour got together in 2015 to compete in the Northeastern District Mixed Quartet Contest and placed 2nd! This quartet consists of Christina (tenor), Samantha (lead), and Joshua (bass) Tramack along with Mert Danna (baritone) who recently got engaged to Samantha. This group brings a lot of energy and excitement to the stage and we hope you enjoy all the sweetness (and maybe some sour) that this quartet brings! 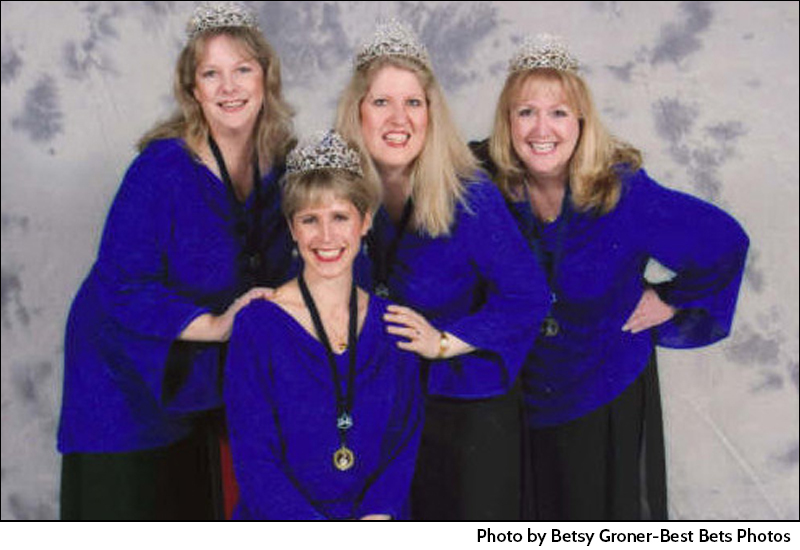 2004 International Harmony Queens, and the recipients of the 2007 Image of Harmony Award. 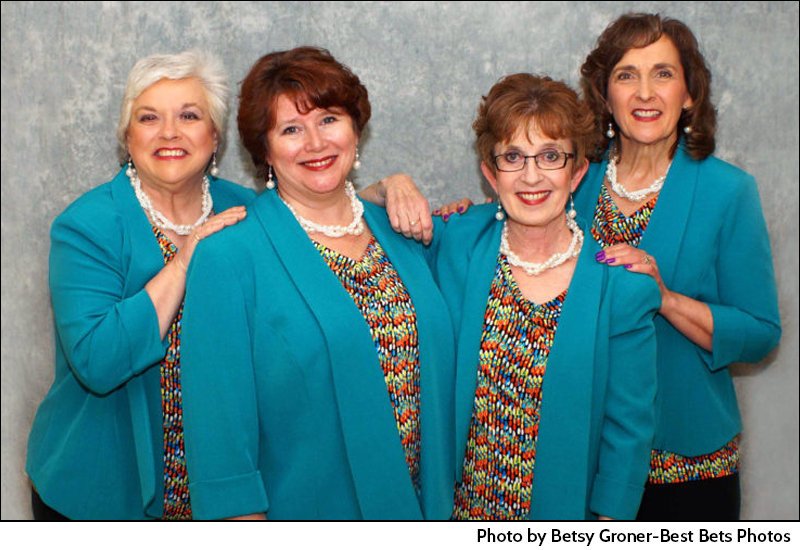 Liane Iannuzzo (tenor), Debbie Dodge (baritone), Jeanne Crowell (bass), and Kathleen Macdonald (lead) bring powerful ballads and driving up-tunes to life whenever they sing together. Their recording, You Ain’t Been Blue, is available, as is additional information by contacting bbshoparmwaver@gmail.com. The members of TAKEN 4 GRANITE know that sisters, mothers, friends, and God-given gifts can easily be underappreciated and overlooked. So, in the autumn of 2013, the quartet seized the opportunity to come together. Katrine Dickau (tenor and close family friend), Christina Tramack (baritone), Renée Tramack (bass and mother of Christina and Samantha), and Samantha Tramack (lead and Christina’s sister) vowed to not take each other, or the music they create, for granted. They are thrilled and honored to be the 2016 International Quartet Champion of Harmony, Inc. 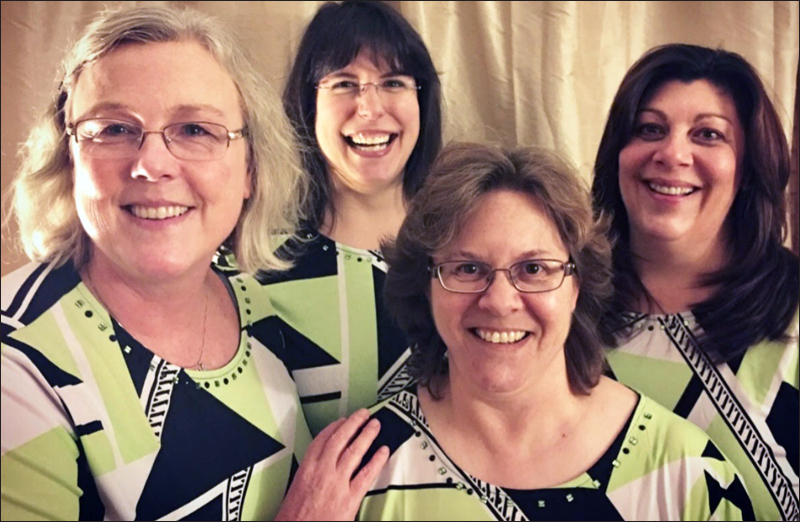 True Colors is a women’s barbershop quartet with a lively blend of energetic grooves and heartfelt harmonies. Though steeped in the tradition of barbershop harmony, True Colors breathes new life into a variety of musical styles including blues, jazz, show tunes, pop songs, and standards from the Great American Songbook. Formed by four strong women who believe in always being genuine no matter what, True Colors offers artistry and authenticity at every turn. 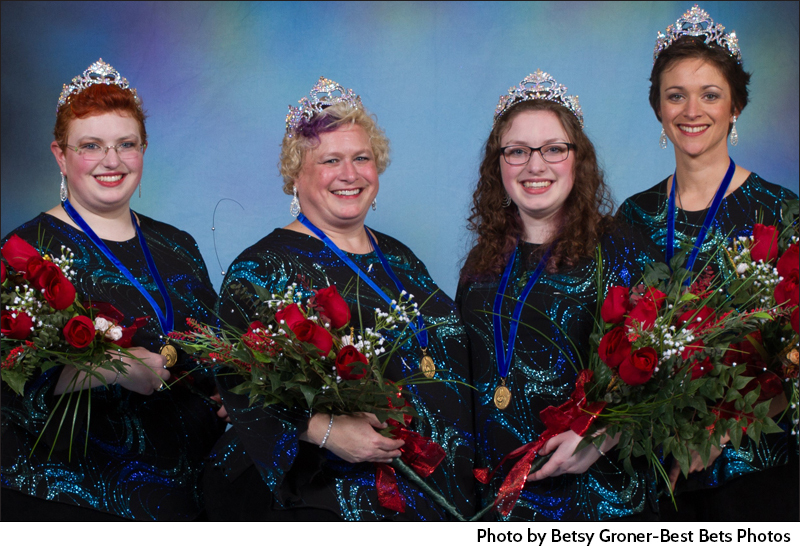 Founded in 2017, the quartet members are: Kate Steer, Jennifer Selby, Gayle Ellwood, and Angie Dolber.